Animal vector illustration of a turtle seen from the top. Abstract graphics of the tiles forming the shell and the limbs of the turtle. Free vector illustration to use in all kinds of application icons, company logos, tattoos, stickers, decals and clothing prints. 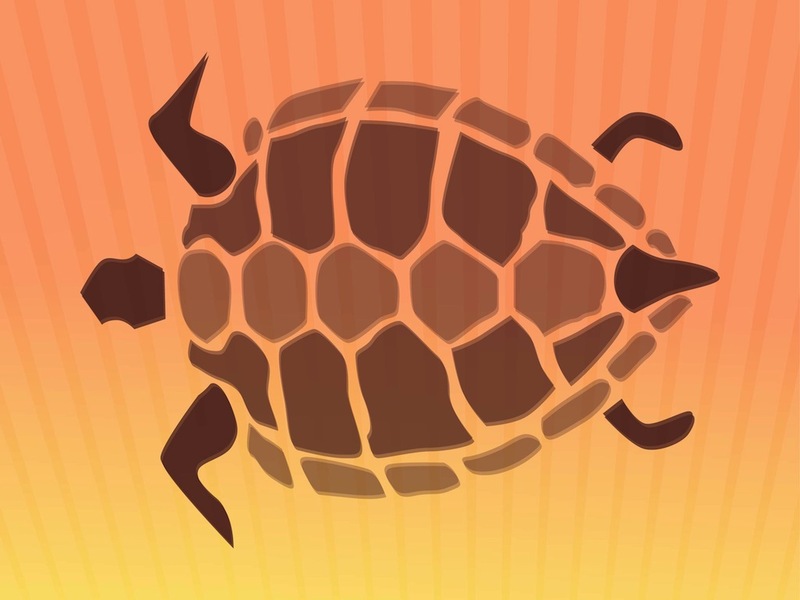 Download turtle graphics for animals, zoos and wildlife projects. Tags: Abstract, Animal, Icon, Nature, Tortoise, Turtle Vector, Wildlife.